When a customer experiences WOW, you are giving them a pleasant surprise. You are exceeding their expectations. You are addressing their needs thoughtfully and in unexpected ways. But what is a WOW Customer Experience? It is an expression of your authentic interest in the person who seeks your services, not just in the transaction. It is about making enduring personal emotional connections with empathy, generosity, and gratitude. It is about awareness of common human concerns that make a difference to each customer. It is about truth, it is about meaning, it is about details that cannot be measured by KPIs. WOW Customer Experience: why and how? 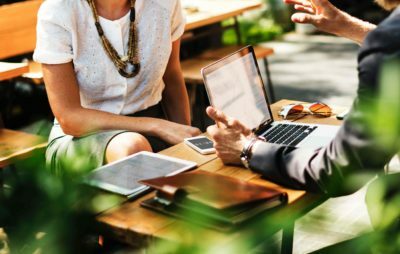 In today’s ultra-competitive markets, enduring businesses call for enduring customer relationships. How can you deliver products and services with a WOW Customer Experience built into them? You must make the WOW Customer Experience part of the product/service design, and that requires a continuous culture as a foundation for day to day operations. Why do you need Culture a context for creating WOW Customer Experiences? WOW Customer Experiences are about unique details gestures that then become “best practices”. But the starting point is always an expression of your company’s culture, its shared values, and ideals. When delivering a WOW Customer Experience, the number one challenge is for the whole organization to remain aware of its value, to live it day in day out, and to take proactive action in caring for it. The whole team must remain focused on this effort, otherwise it can be derailed by either the urgency or the litany of repetitive tasks. Often times, a discussion on Customer Experience happens only for the purpose of definition. However, the only way to deliver true WOW continuously is through constant evolution, adapting quickly to changing needs, fine tuning what’s most useful to your customers. This requires conversations on a wide range of decisions where culture should be a key criteria. Your first cheat sheet for creating WOW Customer Experiences! 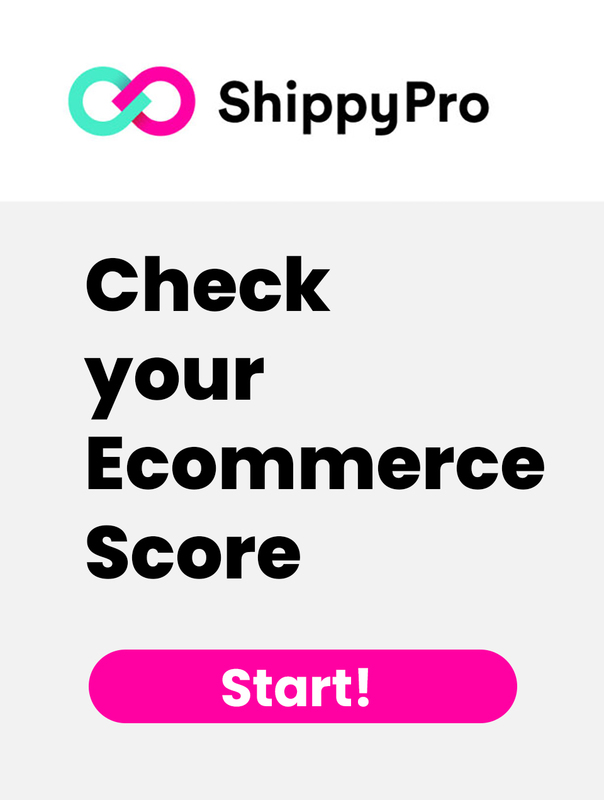 Always keep in mind some questions you have to wonder when operating your ecommerce business. Is the product/service aligned and consistent with the stated values and purpose of the company? Are there any values not yet considered that could push the team to excel in delivering WOW? What actions should be in place to strengthen the culture that is in charge of delivering the product/service? For the WOW effect to prevail, it must continually adapt to changing needs. It requires constant innovations that should always remain aligned with the company’s culture. Decisions on adding or retiring features should always be consistent with the shared values. Sustaining a WOW Customer Experience requires a constant product-culture fit. 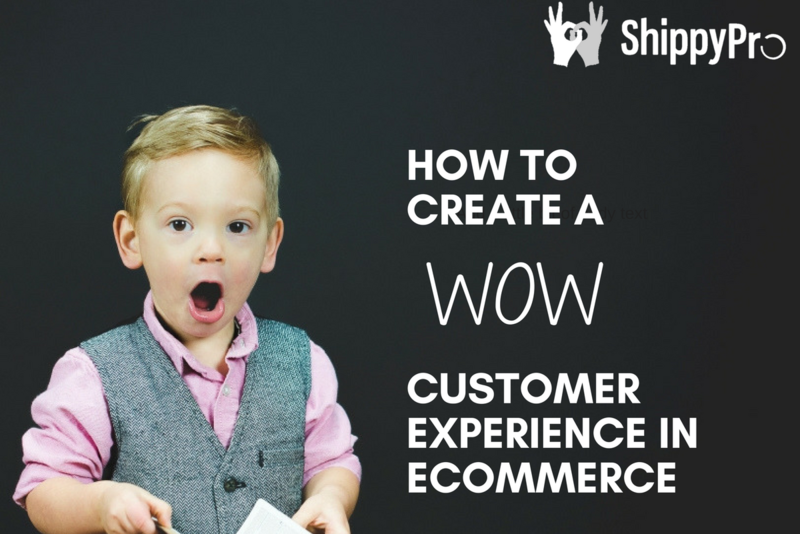 We think there are some key WOW moments that every ecommerce must aim to create as a basis for further creativity. There are some magic moments in our relationship with our customer. 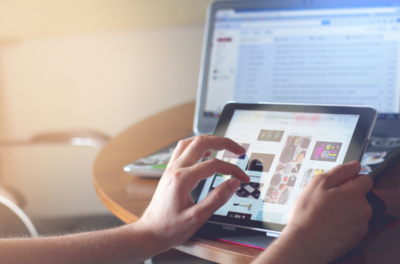 We think that a starting point could be building up good emails to your customer, providing valuable information and offering help. We talk of this kind of emails as “Transactional Emails”. Let’s explore some of these magic moments and how to stimulate them. Your customer has just placed an order. She wants to be sure that the order is being processed by the seller and everything is ok. This is an important message to reassure the customer that she completed the order successfully. If the customer doesn’t receive anything, she often writes to the seller in order to gain information about her order. All valuable information about the orders we provide to the customers, are perceived as a signal of trustworthiness, and moreover allow us to avoid receiving requests for information from worried customers. After the order is placed and confirmed, your customer will begin to wonder (and ask you): “Where’s my package?”. Waiting is stressful and uncertain. Turn this stressful information research in a WOW service for your customer. Better than simply providing the customer the tracking number, we can provide track & trace service, real time automated updates about the delivery status. Track & trace emails allows the customer to receive indications on which delivery phase his order is in and where it is, without looking for tracking information online. With transactional emails you can make your customers feel accompanied in every moment until she receives the order. Feedback: How did I do? Don’t forget to friendly request your buyer a review about his experience. Buyers often don’t leave any feedback or review and sellers usually don’t make any feedback request. Feedback is essential for obtaining key insights about how to improve your customers’ experience. By the way, on marketplaces such as Amazon and Ebay users not leaving feedback could be an obstacle for gaining reputation. Asking with a friendly email for feedback in the moment of customer’s biggest satisfaction and emotion – when she just received the order – providing a link for leaving feedback, allows to receive many feedbacks more, containing a more relevant emotional appeal. Engage with your customer offering a discount. In fact, it is easier to invite a happy customer to buy, rather than a new one. As we told before, transactional emails have the great advantage of reporting a high open rate: they’re usually read by the customer as they contain important information about the orders. So, what about using the customer attention as a chance to send also additional information? 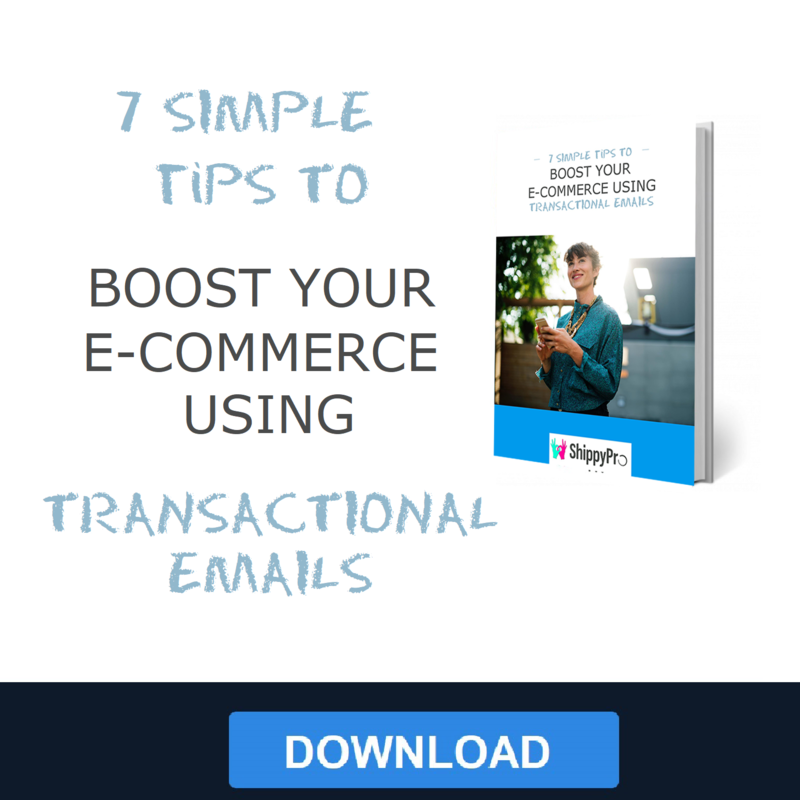 Transactional emails are a great way to obtain upselling and cross selling. This would create a WOW moment from a previous WOW: during the moment of maximum desire – after a order is confirmed – or during the moment of maximum satisfaction – when the customer receives his pack. Interested in discovering more? We launched a FREE COURSE on transactional emails for stimulating and taking advantage of WOW moments. Take a look, it’s free and you can unsubscribe whenever you want to! 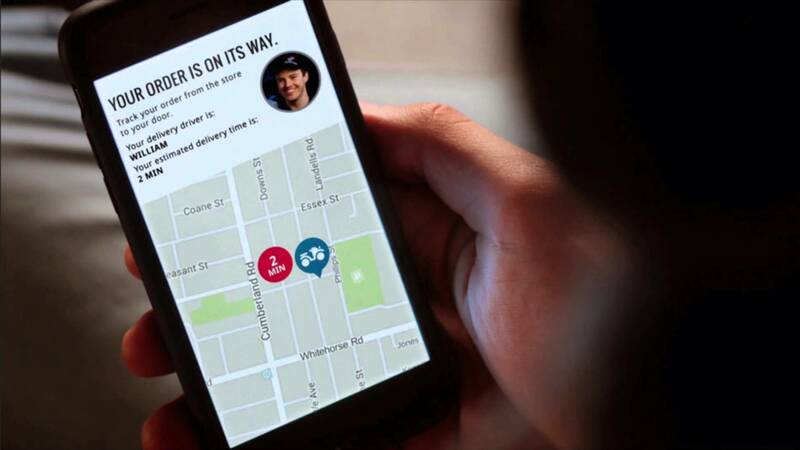 Previous article Track your deliveries with a package tracking software!